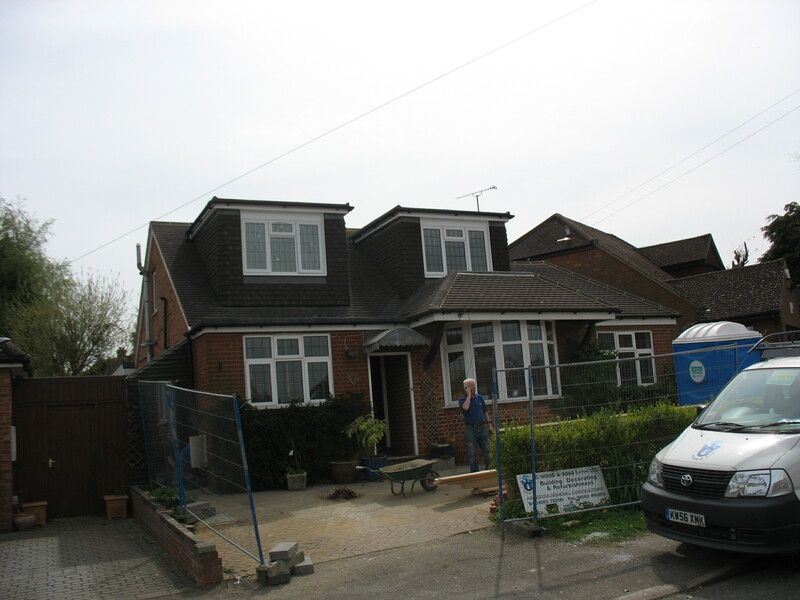 All loft conversions and developments are required to be building control compliant and sometimes additional alterations to the existing property are also required (for example changing the doors for existing rooms to access to the landing to fire rated compliance – FD30). At C Wood & Son Construction Services we pride ourselves on providing impartial advice so that you can make a balance and informed decision. All of our trades are directly employed and because we have many years of experience, we are extremely knowledgeable. 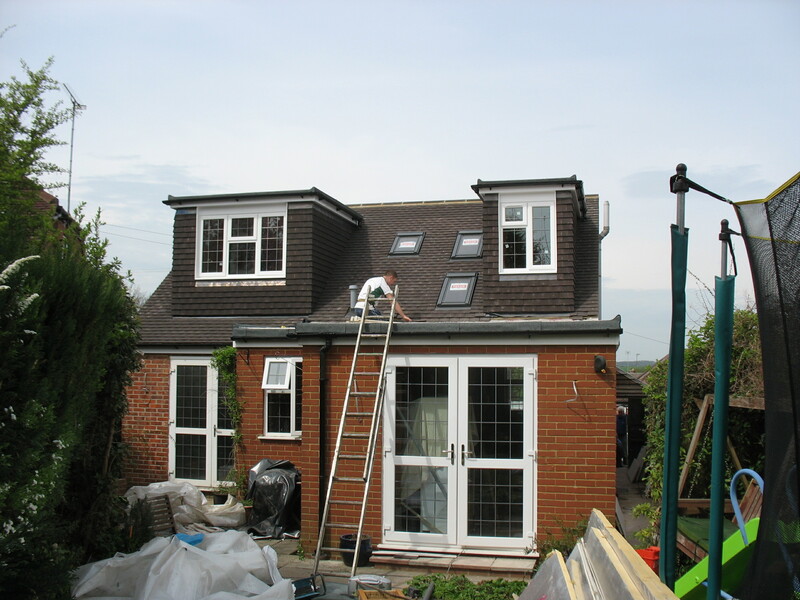 If you require drawings to be completed or already have some drawn, we can help on all types of loft conversions. Some conversions do not require planning permission and fall under ‘permitted developments’, so it is worth checking with your local authority so that you protect your interests. We can help but it is important not to rush into decisions without knowing the facts.